Did you miss our new and exciting product launch and upgrades at the beginning of the year? It has been a really exciting time for us here at Plex and just in case you missed the changes, here they are! 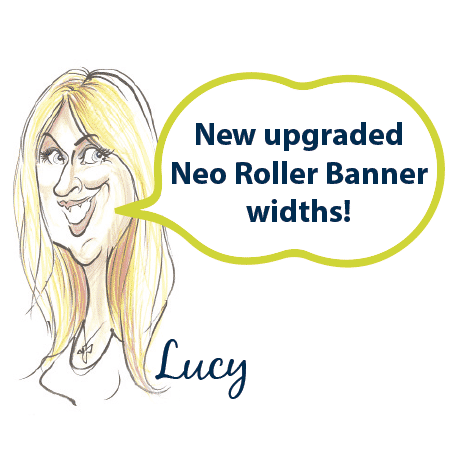 Not only have we upgraded our Neo Roller Banner but it now comes in widths: 600/800/850/1000/1200/1500mm wide (single sided). Our Neo now comes with a padded bag and is individually boxed. 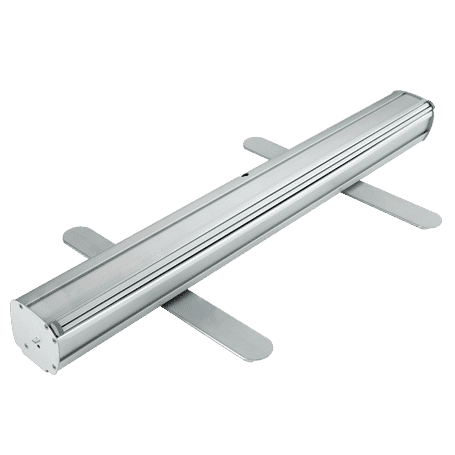 It’s great features include thicker aluminium extrusions for the main unit and feet as well as thicker aluminium end caps, for more technical information please click here. 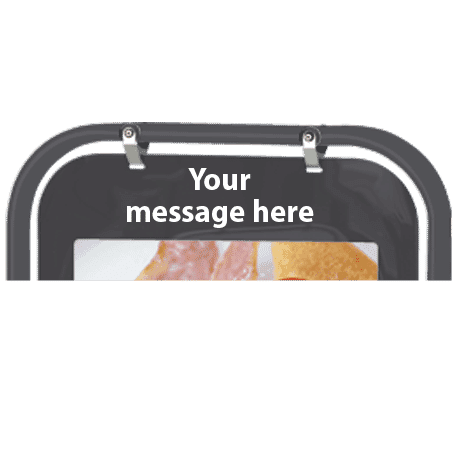 Roller Banners are an extremely popular form of advertising, they are affordable yet look impressive, they do not need to be attached to a wall and conveniently are free standing, not to mention easily manoeuvred. 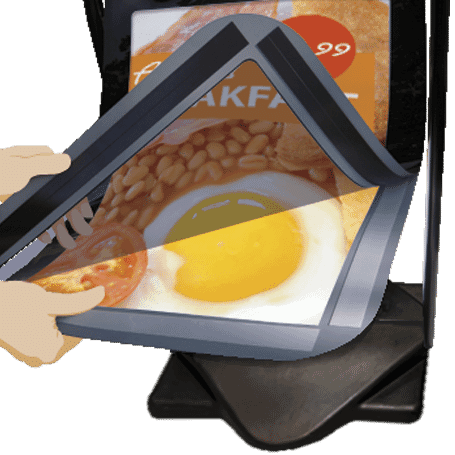 With the wide range of sizes that we now offer there is no end to the list of exhibition venues, from your small retail shop or foyer to large conventions and showrooms. 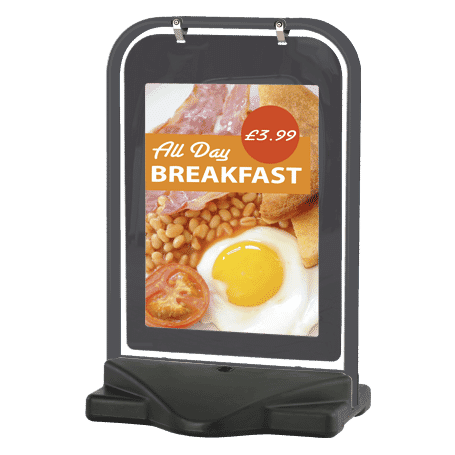 When thinking about outdoor signage, a big part will be considering products that are weather proof and let’s face it we have been known for our adverse weather conditions here in Britain. Our Aquabase is perfect for this with its robust frame and water fillable base it gives great stability even in wet and windy conditions. 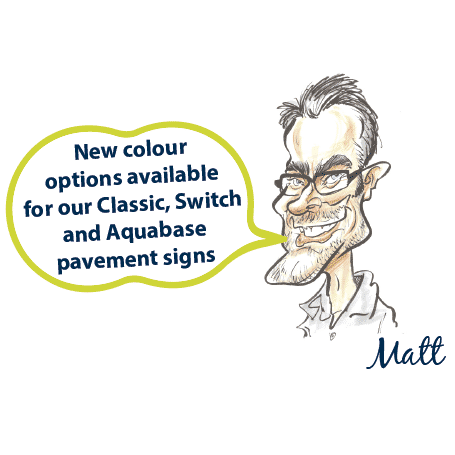 For more technical information and colour options please click here. Here is a list of our full range of NEW PRODUCTS! For a quick and easy guide to have to hand with your brochure please download this pdf which lists all our new and upgraded products, colour options and discontinued products: Plex Introductory Letter.